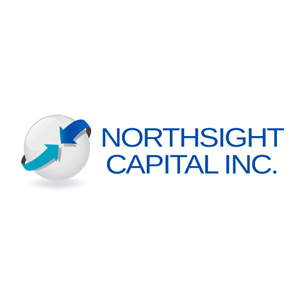 Northsight Capital, Inc. (OTCBB: “NCAP”) announced the signing of Alex Mardikian as the company’s new Chief Marketing Officer. Mardikian has in excess of twenty years of brand marketing, manufacturing and data management, experienced in small to medium scale startups in both private and public sectors internationally. Mardikian is the co-Founder of OBPGlobal, with offices in United States and the Philippines. OBPG specializes as a BPO in digital marketing, data management, advertising, transmedia, research & development, content creation, editorial, graphic design and motion graphics. Clients include the Grammy Label™, assigned by the Recording Academy and CARO Marketing to OBPG. Previous to that, as a Brand Strategist for MegaUpload.com and Kim Dotcom, Mardikian specialized in organizing and seeing through the implementation and public impact of marketing relations and digital content for the corporate and personal image of the company. During his tenure, the company experienced internet traffic as high as 50 million unique visitors per day. The company had offices in Hong Kong, Philippines and New Zealand. Mardikian was VP of Diversified Products for ADM works specializing in digital marketing and product development, servicing clients including Disney, Sony, Ford, Lockheed Martin, Pixar, Boeing and Hyundai. ADM is a specialized tooling and composite company, a private sector company leading in advanced product development. Prior to that he was Chief Creative Officer for IDT Studios and the founder of Quadrophenia, a brand in partnership with The Who and Live Nation. Weed Depot is a unique first to market smart phone and internet platform geo-mapping for dispensaries, doctors and clinics, head shops, tattoo parlors, and vape lounges. For mobile usewww.WeedDepot.com can be downloaded at Apple Apps and Google Play. 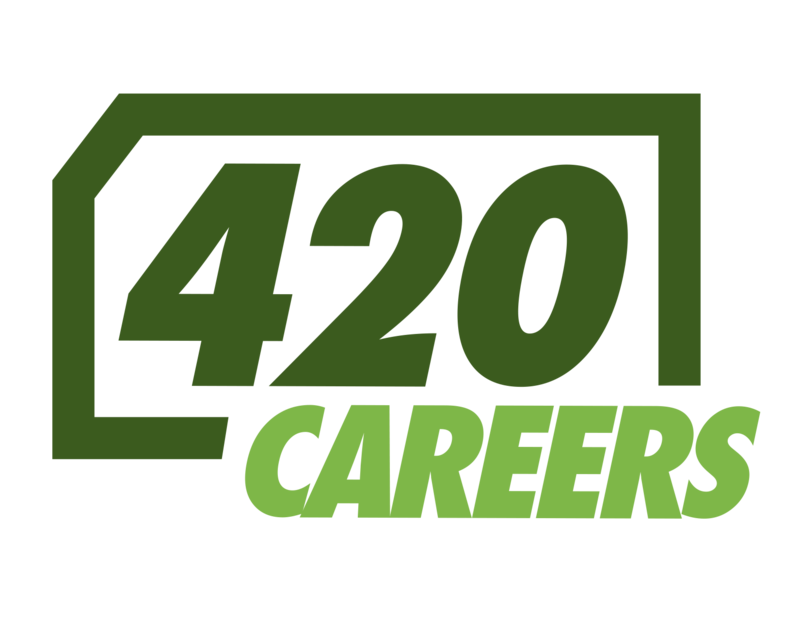 Weed Depot has an entire platform of content suited for every aspect of advertising and marketing to consumers from all businesses in the cannabis sales or marketing business. 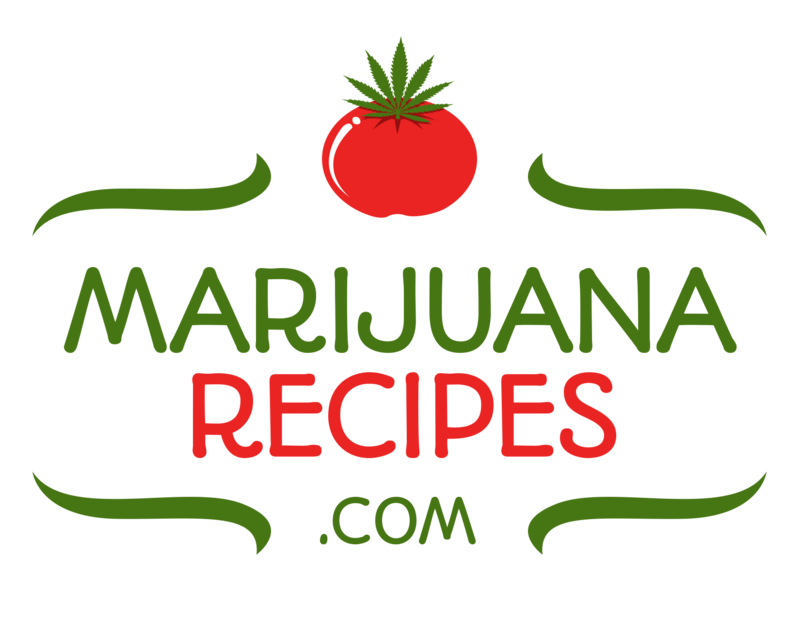 Future sites include: www.JointLovers.com ; www.MarijuanaMD.com ; www.MarijuanaAds.com ;www.WikiWeed.com ; www.AnonymousWeedMail.com ; www.WeedDomainRentals.com; www.WeedMedia.com.